Sertoma Baseball will supply your player with a team shirt, baseball hat, and helmets. Your player is responsible for a glove, shoes and baseball pants. Sertoma no longer supplies bats due to stringent USA bat rules. So we encourage players to bring his/her bat to share. The season typically starts the last week in May and ends the first or second week of July. T-ball games are Tuesday evenings. Machine pitch games are Wednesday evenings. 9-10 year old games are Monday or Tuesday evenings. 11-12 year old games are Thursday evenings. Contact us at yanktonsertomabaseball@gmail.com and like us on Facebook at Yankton Sertoma Baseball. 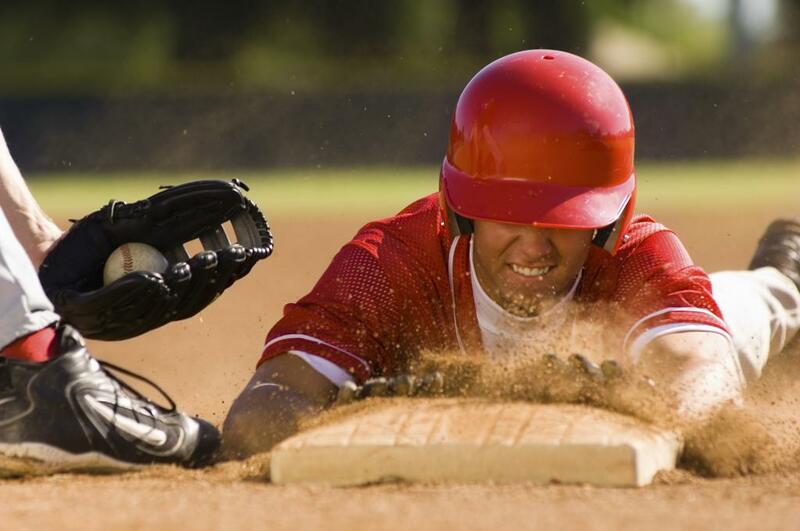 The Registration "Youth Sertoma Baseball" is not currently available.